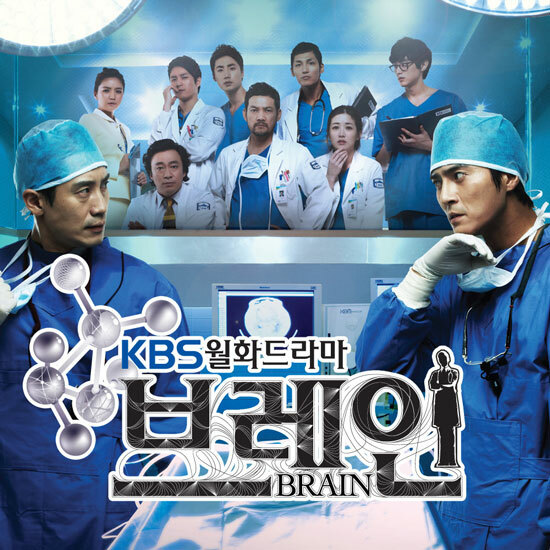 The forth part of OST (original sound track) for KBS 2TV’s drama series Brain has been released on December 12, 2011. The title track for Brain OST Part 4 is a song named “I Will Run Over.” The song title has also been translated simply as “I Will Run.” The song is sang by Kim Do Hyun (김도현) from Superstar K (슈퍼스타 K). Listen to I Will Run Over (달려갈 거야) at YouTube.